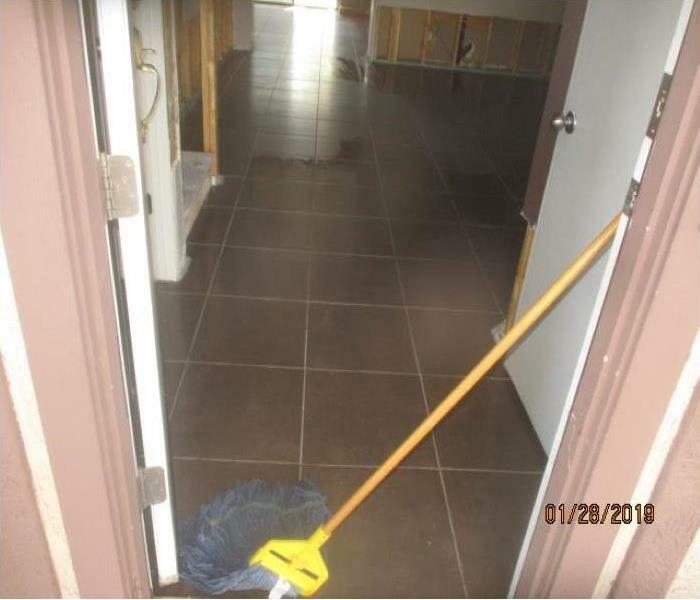 When Monsoon 2018 hit the Valley this past summer, SERVPRO of Avondale / Goodyear / Southwest Phoenix was here to help residential and commercial businesses who were experiencing significant amounts of water damage to their property. If your home or business is experiencing flooding due to a storm, plumbing, or a faulty major appliance, you can count on SERVPRO. Through extensive training, our technicians are licensed and highly qualified when it comes to restoring your property. We use advanced inspection and extraction equipment to locate the water and remove it as quickly as possible. Our technicians will closely monitor and document the drying process to ensure that your property is back up and running “Like it never even happened.” We are available 24 hours a day, 7 days a week, to answer your call in your time of need. We live and work in this community too; we might even be neighbors. 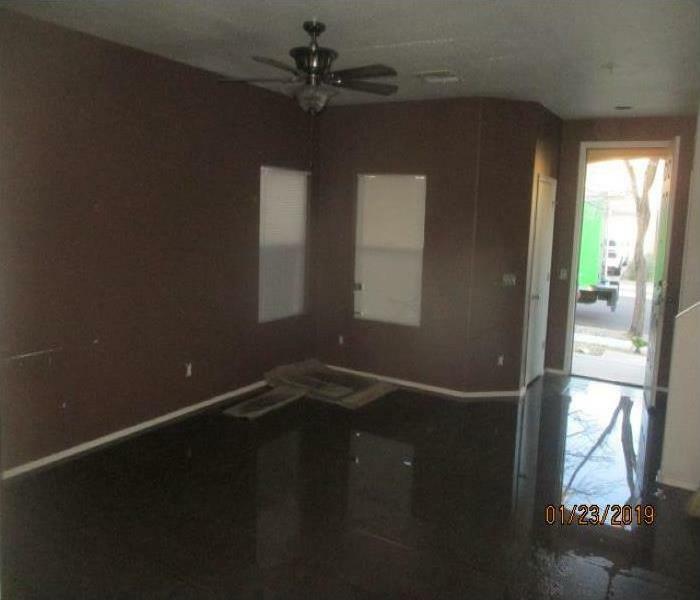 As a locally owned and operated business, SERVPRO of Avondale / Goodyear / Southwest Phoenix is close by and ready to respond to your flood or water damage emergency. We are proud to be an active member of the Avondale community and want to do our part to make our community the best it can be.